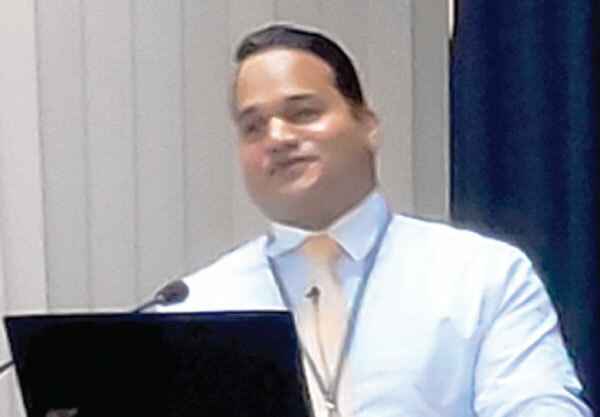 On April 4, at the Centre for Banking Studies under the Central Bank of Sri Lanka (CBSL), an awareness program on ‘Recent Initiatives to the Payment and Settlement System’ was held. JustPay, a payments provider under Lanka Clear, allows customers to make retail payments up to Rs. 10,000 in value, using smart mobile devices by transferring funds from their current or savings account to the merchant’s account directly. The tariff would be as low as Rs.1 for the first Rs.10,000. The payments would use the Common Electronic Fund Transfer (CEFT) system. The technology is partnered with a Payment Exchange Name (PEN) system. This would allow people to identify payee account details through the provision of a phone number.